When purchasing tickets in person or by phone, please let our Box Office staff know if you need assistance with wheelchair seating, armless seating or other special requirements so that we can make your visit to the Theatre as enjoyable as possible. For those with hearing impairments, infrared audio devices are available at no charge from the Will Call window in the lobby when you arrive. You will be asked to leave some form of identification, which will be returned when the headset is returned. Consider our venue for your next event. Our state-of-the-art Theatre can accommodate your needs, whether you are planning a performance, fundraiser, corporate meeting, or other special event, private or public. Catering kitchen and bar service available. The Hawaii Theatre strives to have solid bookings 18 months in advance. The booking schedule is fluid and changes weekly, sometimes daily. No dates are guaranteed by the Hawaii Theatre until a fully executed License for Use Agreement is signed by the Hawaii Theatre and Applicant Company and a deposit has been received. The Hawaii Theatre Application for Licensed Use IS NOT the License for Use Agreement, and the Application proffer does not in any way obligate the Hawaii Theatre to provide the Applicant Company the requested date(s), or any alternative date(s). 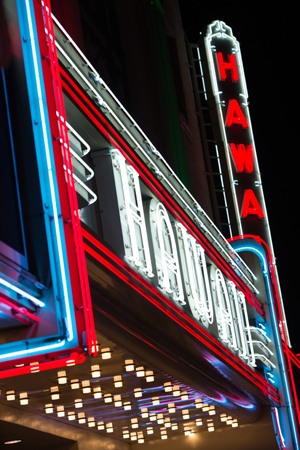 The Hawaii Theatre reserves the right to hold confirmation of any/all License for Use Agreements until ten (10) weeks prior to the requested date(s). No dates are guaranteed until a fully executed License for Use Agreement is signed by the Hawaii Theatre and the Applicant Company and a deposit has been received. 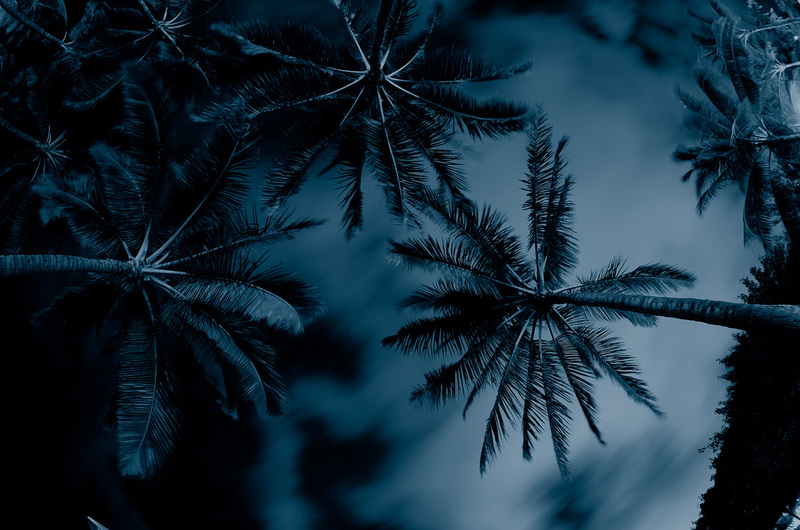 An application is not a contract, and an application does not in any way obligate the Hawaii Theatre to provide the requested date, or alternative dates.